This post is our last entry on this site. 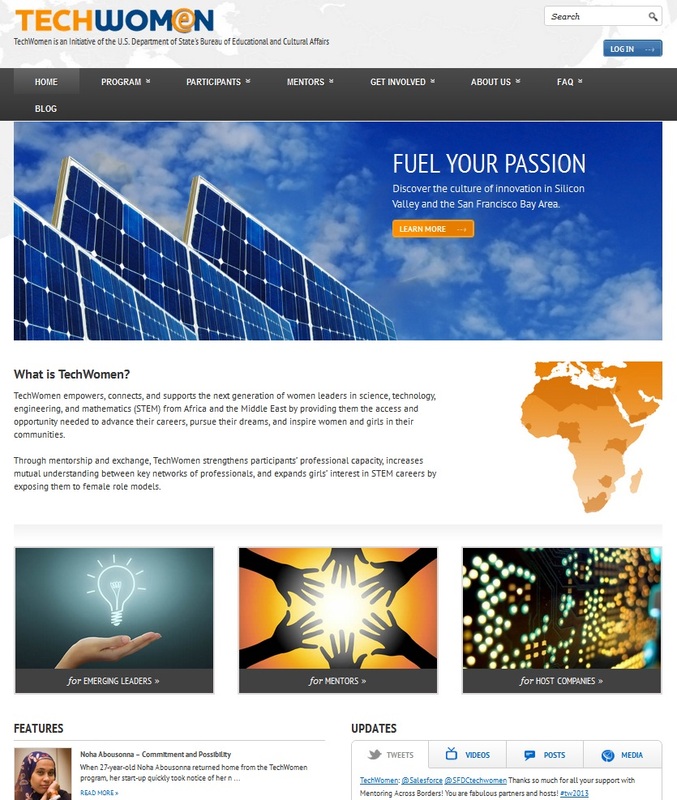 The official blog of the TechWomen program has moved to www.techwomen.org/blog, as a built-in component of our redesigned website. Please visit our new blog for future posts and updates on program happenings. Here’s a sneak peek at our new website! 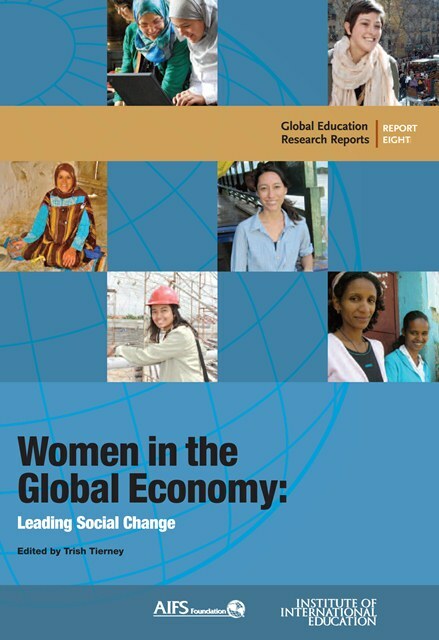 After months in development, we are ecstatic to finally announce the launch of our new website at www.techwomen.org. We have completely revamped and re-coded our website to make it simpler to navigate, more visually appealing, and more engaging. More than anything, we hope our new website enables you to really get to know our program, its mission, and the extraordinary people involved. We truly hope you enjoy exploring our new website. Please check it out and feel free to send us comments or any feedback you have here! The TechWomen Professional Mentor Application is now open! We are seeking women in science, technology, engineering, and mathematics (STEM) working at companies in the San Francisco Bay Area to mentor emerging women leaders from the Middle East and Africa. The deadline to apply is June 1, 2013. What is a TechWomen Professional Mentor? A Professional Mentor is a TechWomen volunteer who works closely with an Emerging Leader to help her grow and thrive professionally. The Mentor coaches the participant on a mutually beneficial project at the Mentor’s company during the month of October 2013 and provides daily guidance and feedback on her work. Professional Mentors will be matched with one Emerging Leader. 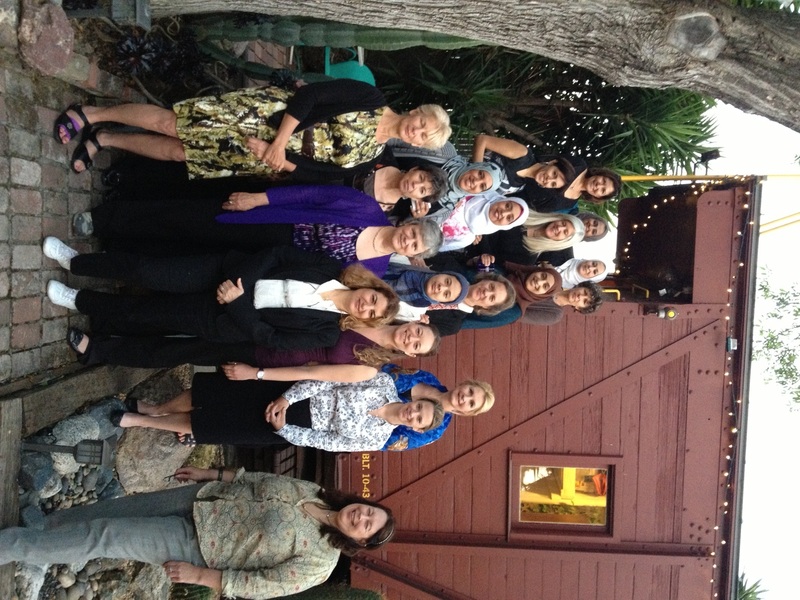 TechWomen Mentors have the opportunity to attend many TechWomen events in the San Francisco Bay Area, travel to Washington, D.C. in November 2013 to visit the U.S. Department of State, and travel to the Middle East and Africa for the TechWomen delegation trips in winter 2014. Are there mentoring opportunities if I don’t work in STEM or cannot host a participant at my company’s site? Yes! TechWomen Emerging Leaders are also matched with a Cultural Mentor. To learn more about becoming a Cultural Mentor, please visit our website. The TechWomen Cultural Mentor Application will open on June 1, 2013.
Who are the TechWomen Emerging Leaders?